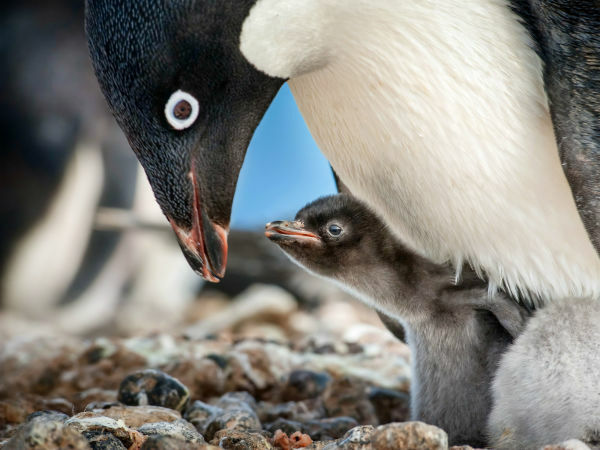 Music, movies and the great outdoors take center stage this weekend in Dallas-Fort Worth, sometimes at the same time. Among the worthy events include a block party in downtown Dallas, a country music extravaganza and a celebration of one of Hollywood's greatest living composers. You can barely go six months without Ben Folds making another appearance in the Dallas-Fort Worth area, and so it is that five months after playing with the Fort Worth Symphony Orchestra, he's back in town to play at the House of Blues Dallas. This time he's coming to town in support of his forthcoming new album, So There, done in collaboration with the classical music sextet yMusic. 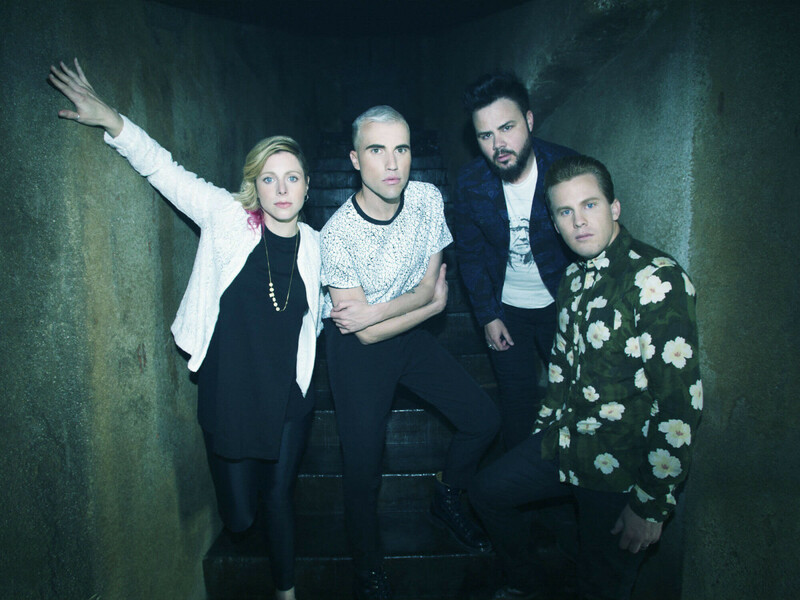 If you're not already on the Neon Trees bandwagon, this is the perfect time to start. 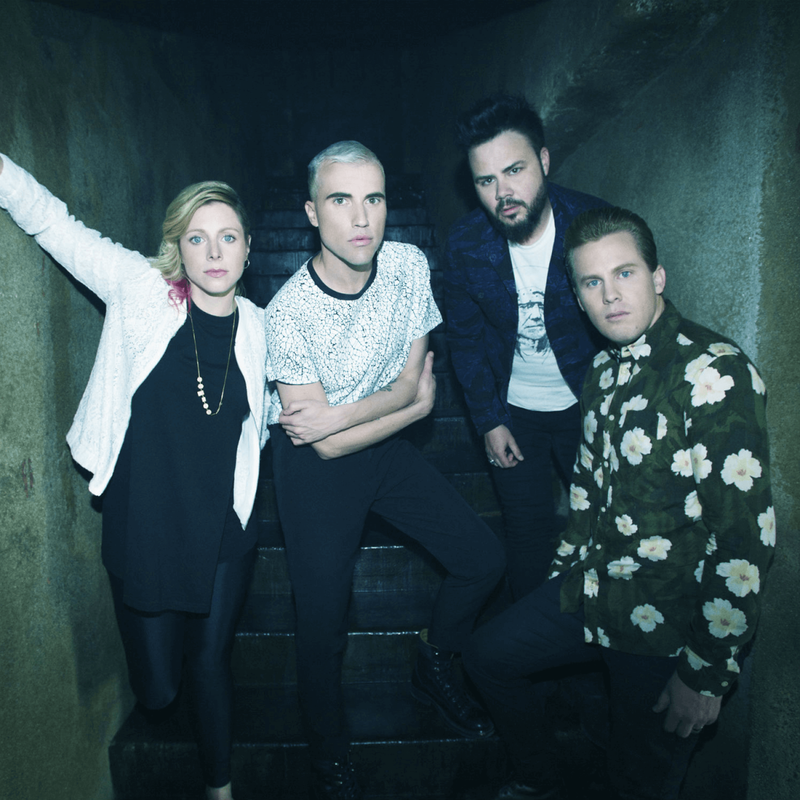 The band behind hits like "Animal" and "Everybody Talks" has yet to truly make the jump to the big time, which is why you can still see them play at a venue like the Granada Theater. They play songs from their latest album, Pop Psychology, with support from opening acts Alex Winston and Yes You Are. As they do at the start of each new season, the three art museums in the Dallas Arts District — Dallas Museum of Art, Nasher Sculpture Center and Crow Collection of Asian Art — team up for a summer block party. 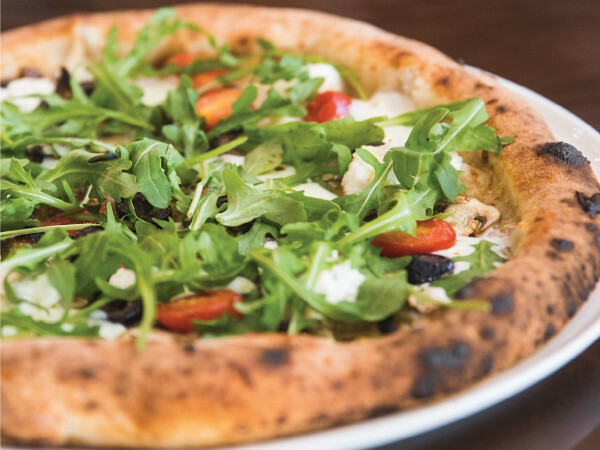 Each venue throws open its doors to host special concerts, film screenings and more, and Flora and Harwood streets are lined with food trucks and other activities. 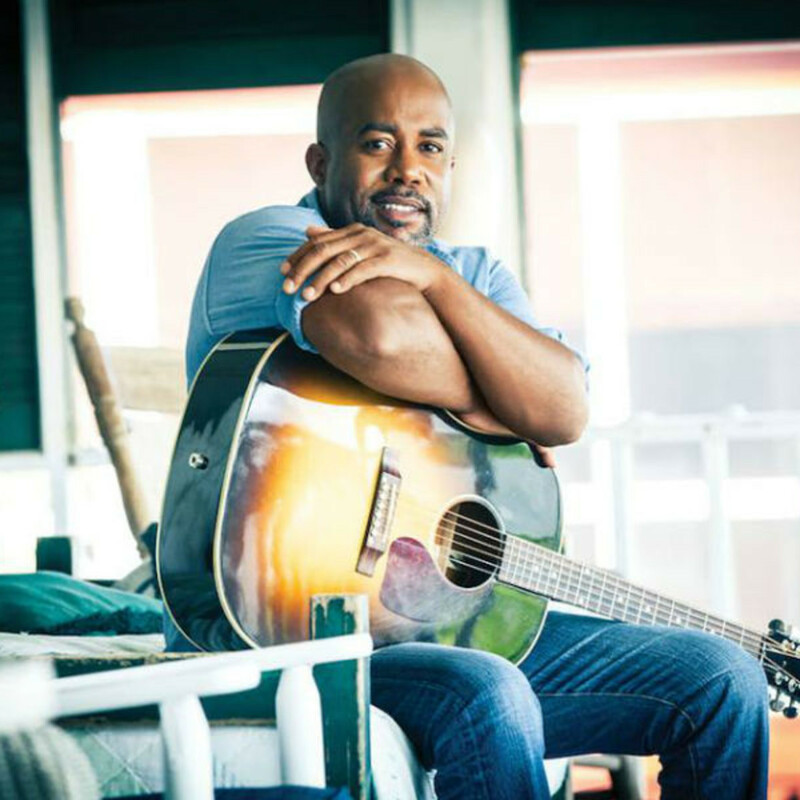 This concert at Gexa Energy Pavilion is a step up for Darius Rucker, who last played in the area at Verizon Theatre at Grand Prairie in 2013. 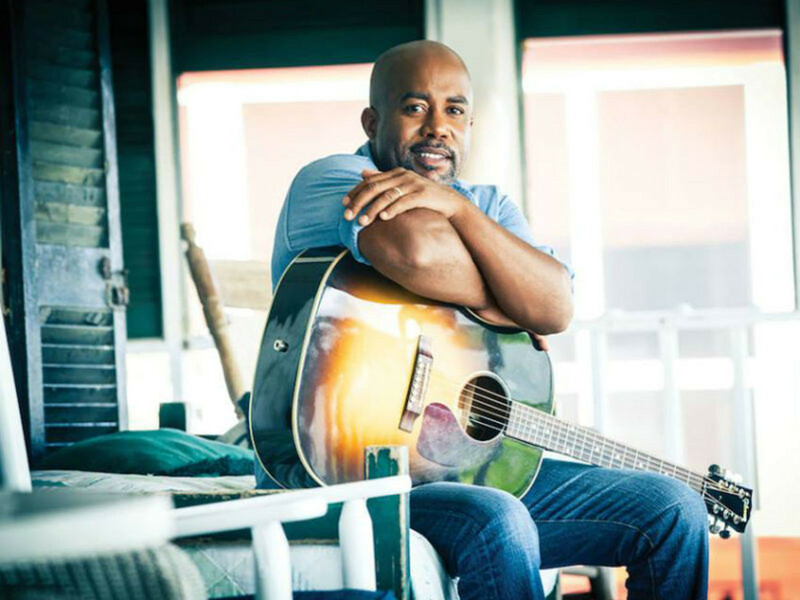 Rucker, who comes to town in support of his latest album, Southern Style, is now getting close to the heights he reached with Hootie and the Blowfish, which is quite the second act. He's joined by opening acts Brett Eldredge, Brothers Osborne and A Thousand Horses. 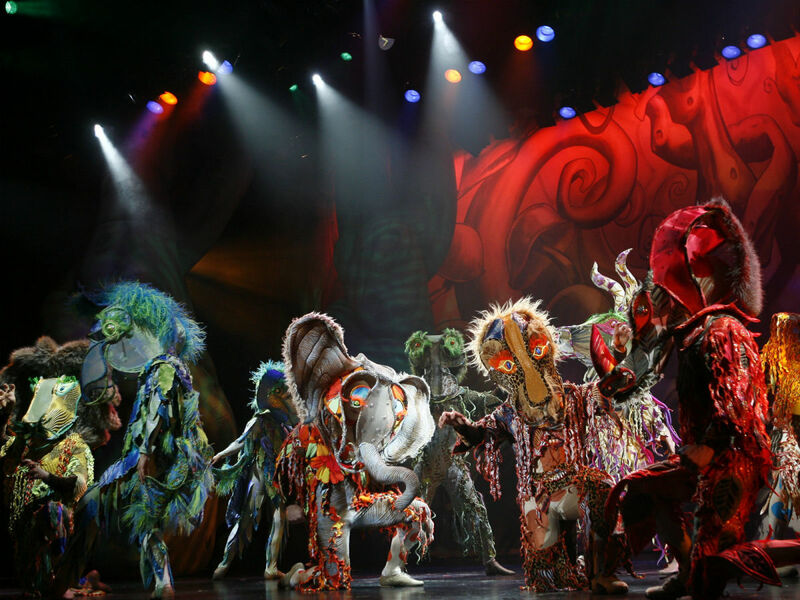 A hit on Broadway, Cirque Dreams Jungle Fantasy is inspired by nature’s unpredictable creations that are brought to life by a cast that includes soaring aerialists, spine-bending contortionists, acrobats, jugglers and musicians. 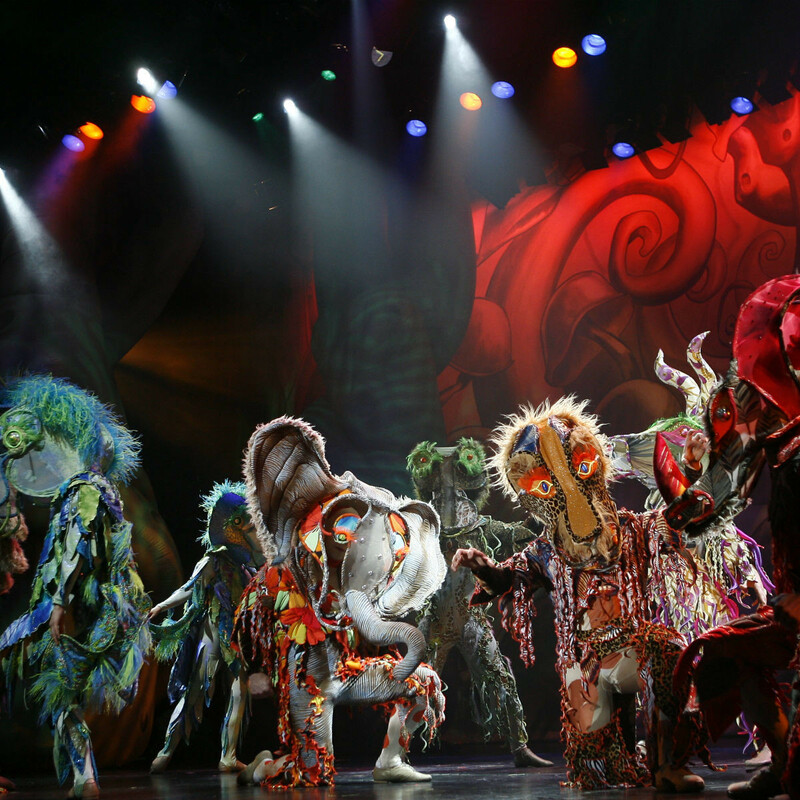 You're also bound to be impressed by the production's lavish costumes and special effects. It runs through Sunday at Winspear Opera House. The annual tradition of Shakespeare in the Park, staged by Shakespeare Dallas, kicks off with this rendition of a play that tries to encapsulate almost every single work from the Bard. If you haven't been able to make it to the staged readings of the complete works the company has been doing for the past few years, this might be the next best thing. It plays at Samuell-Grand Amphitheatre through July 24. It's practically impossible to laud the career of composer John Williams enough. He's made some of the most famous movie music of all time, including Jaws (which celebrates its 40th anniversary on June 20), Star Wars, Indiana Jones and many more. 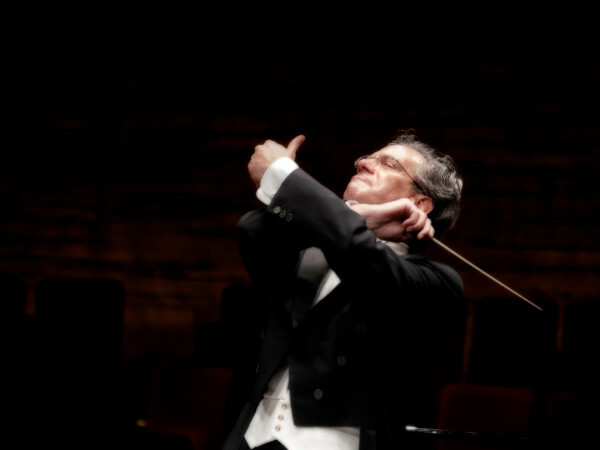 The Dallas Symphony Orchestra pays tribute to his music and other great Hollywood compositions with this concert at Meyerson Symphony Center. 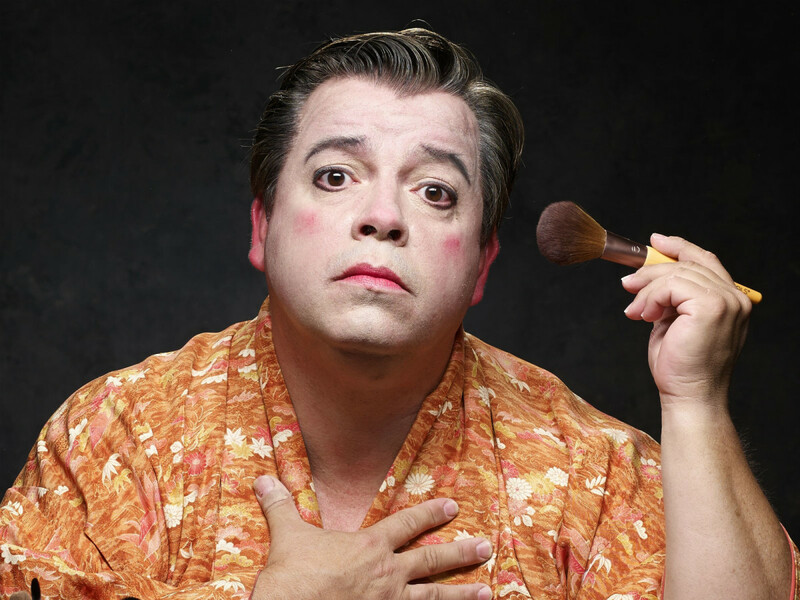 For fans of its unique theatrical offerings, it's been a long wait to officially start Uptown Players' 2015 season. 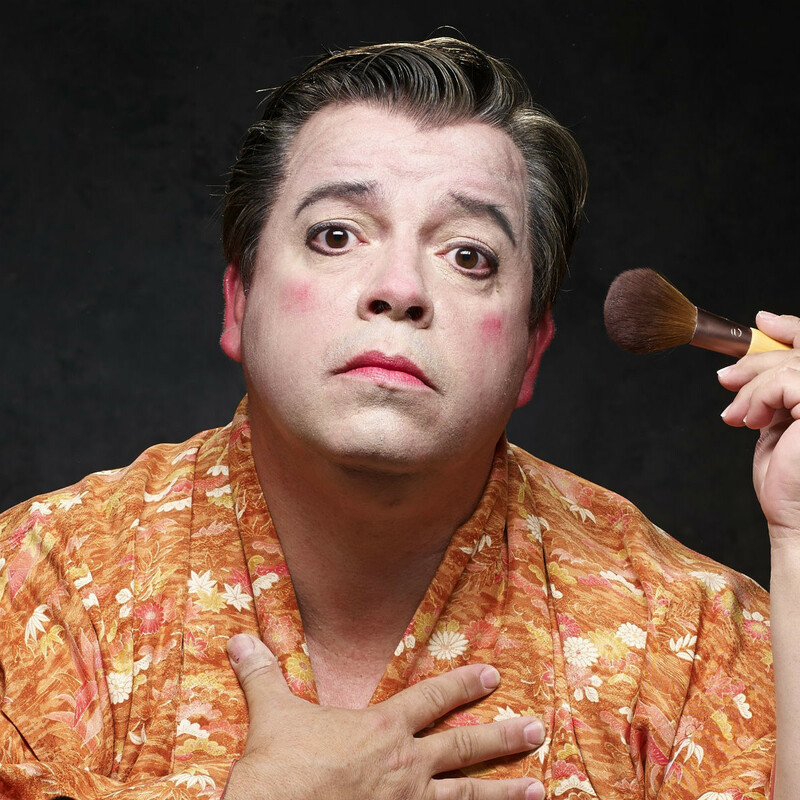 The time has finally arrived in the form of The Nance, a Tony Award-winning play that re-creates the naughty, raucous world of burlesque's heyday while telling the backstage story of Chauncey Miles and his fellow performers. It runs at Kalita Humphreys Theater through July 5. Although only one side of the political aisle agrees with what Gretchen Carlson and her Fox News cohorts report on a daily basis, it's hard to deny that Carlson has had an enviable career, rising from Miss America in 1989 to the current host of her own show. Carlson talks and signs copies of her book, Getting Real, following services at First Baptist Church in Dallas. As part of its Sunset Screenings series, the AT&T Performing Arts Center presents the screwball comedy classic His Girl Friday. In it, Cary Grant, playing a newspaper editor, tries every trick he can think of to steal the affections of a reporter played by Rosalind Russell. The free screening plays at Annette Strauss Square.